COMPTON, CA – February 6, 2019 – (Motor Sports Newswire) – 4 Wheel Parts (4WP), the global leader in off-road truck, Jeep, UTV and aftermarket products, is thrilled to announce the launch of the nationwide “4WP SxS Giveaway” Sweepstakes for February 2019 where one lucky customer will receive a brand new 2019 Polaris side-by-side UTV. 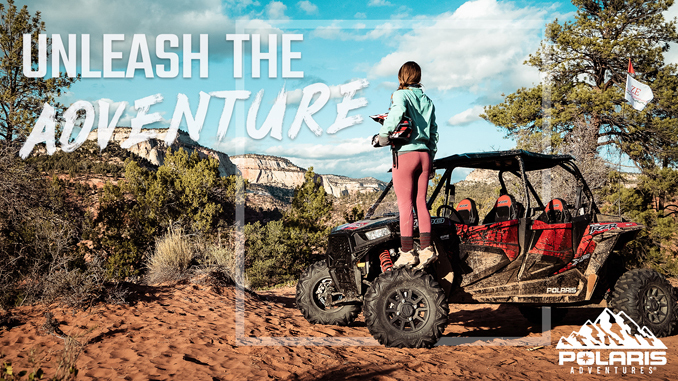 The winner will have his or her choice of a 2-seat 2019 Polaris RZR XP® 1000, a 3-seat 2019 Polaris RANGER XP® 1000 or 2-seat 2019 Polaris GENERAL® 1000 Premium with a retail value of approximately $18,000. The sweepstakes is a show of appreciation to 4WP customers for their support and patronage. Polaris® is the world leader in powersports and off-road innovation – driven to deliver the most exhilarating off-road riding experience. Packed with the ideal combination of power, capability, control, and comfort, the Polaris GENERAL® is the do-it-all, accept-no-excuses performance rec-utility vehicle with a 600-lb cargo capacity. The Polaris RANGER® is the world’s best-selling utility SxS and continues to define the category with an unstoppable work ethic, a never-quit mentality, extreme mud performance and a 2500-lb towing capacity. The Polaris RZR® is the undisputed master of off-road adrenaline and the ultimate package of power, suspension and agility. There are two ways to enter the sweepstakes. Automatic entry will be granted with any 4WP purchase during the month of February 2019 whether in stores, online or at a participating trade show. Each purchase will count as one entry and there is a limit of ten (10) entries per household. Customers can also mail write-in entries as long as they arrive by midnight on February 28, 2019. Participants are asked to create their own entry form on a plain piece of 3×5 paper, hand printing their Complete Name, Street Address, City, State, Zip Code, Date of Birth, Daytime Phone Number and Evening Phone Number. Entry must be sealed in a hand-addressed business-size (#10) envelope to 4 Wheel Parts c/o 2019 Polaris SxS Giveaway, 400 West Artesia Boulevard, Compton, CA 90220. One entry per envelope will be accepted and there is a limit of ten (10) entries per household. No mechanically reproduced entries are permitted and illegible or incomplete entries will be voided. 4WP is a powerhouse in the growing $10-plus billion Jeep and truck accessory market. 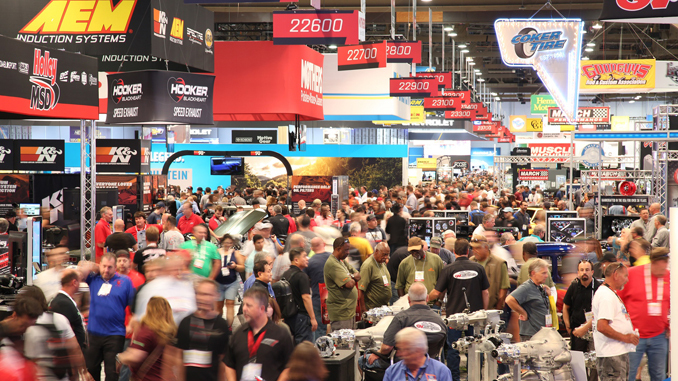 A division of Transamerican Auto Parts (TAP Worldwide, LLC), and acquired by Polaris Industries Inc. in 2016, 4WP sells and installs an extensive line of industry-leading aftermarket parts and accessories for off-road enthusiasts through 94 brick-and-mortar stores in North America and online at http://www.4WP.com. More than 500 aftermarket auto brands are offered through 4WP, including off-road wheels, tires, suspensions, drivetrains, exterior/interior accessories, recovery equipment, lighting, electronics, replacement parts and gear for the outdoor/camping lifestyle.